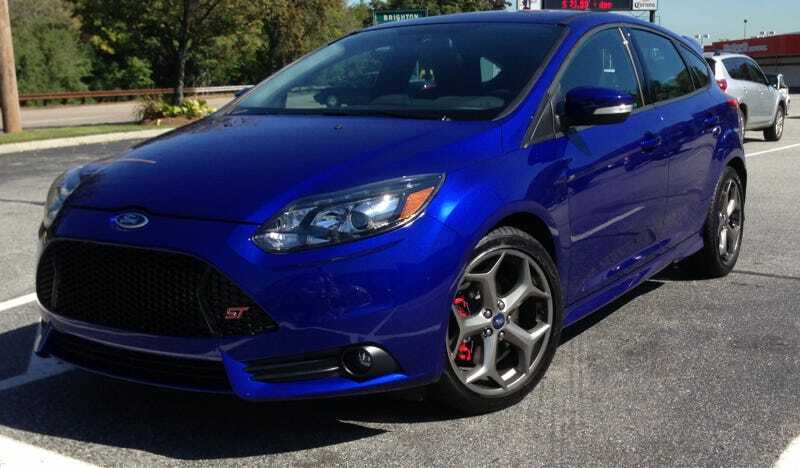 I'm looking for vanity plate ideas for my ST (will look just like the one shown, once it's built). 7 letters max. Pretty sure I know what I'll get, bu maybe you guys will come up with something cute.